It doesn’t matter how perfect your home is—if your listing photos don’t stand out, potential buyers won’t come by to take a look. In our series “Lessons From Listing Photos,” we dissect the smart updates sellers have made to their homes, and how their listing pics highlight the home’s best assets. 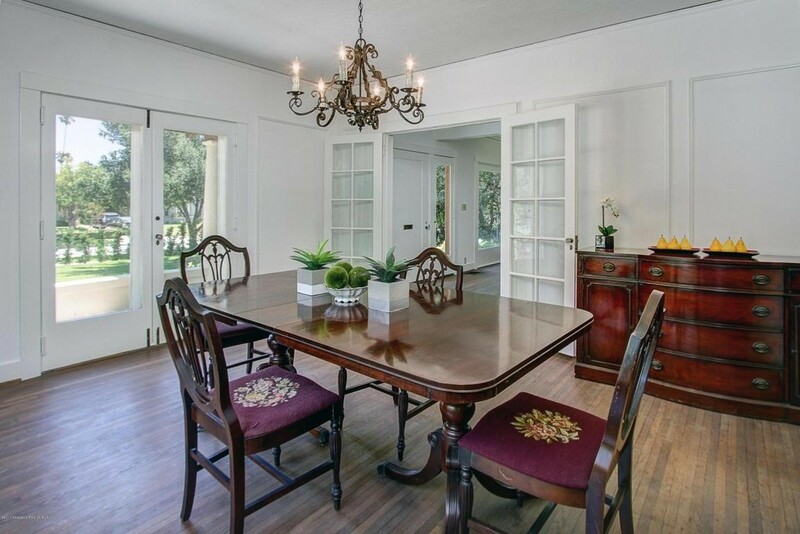 This Pasadena, CA, palace was a vintage beauty even before the sellers got hold of it. 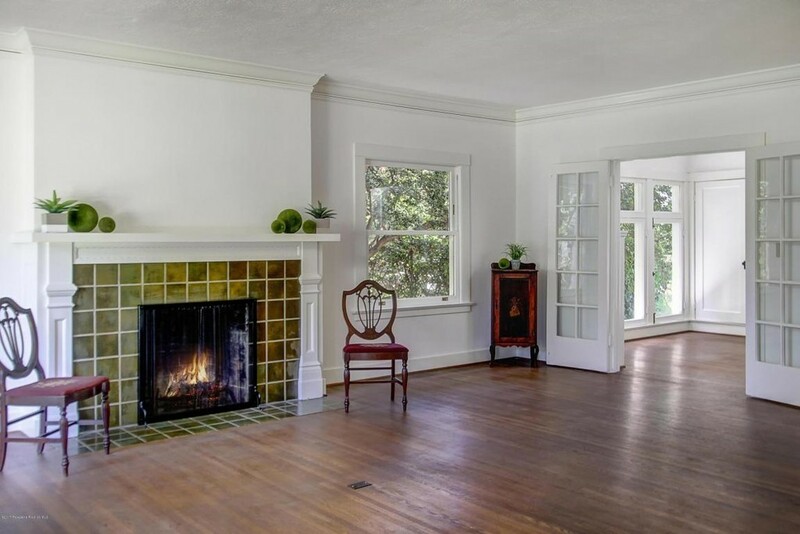 Built in 1916, the four-bed, 5.5-bath had plenty of original charm, from the fireplace in the entry to the original hardwood floors throughout. But in other rooms, like the cramped kitchen and the master bathroom, that old-fashioned charm wore thin. It felt stuck in the last century, lacking the amenities that modern buyers crave. 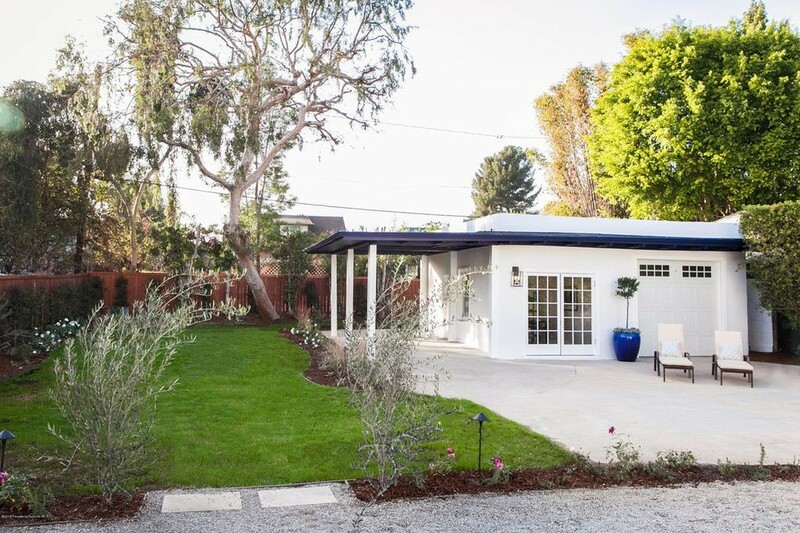 After buying the home in 2017 and enhancing its original bones, the sellers put it back on the market in 2018, when it sold for a little more than $800,000 over their asking price. So how did they do it? What changes made all the difference? We spoke to the experts and found out what the seller’s best moves were—so you can replicate them in your own home. The new kitchen is every chef’s dream. The kitchen renovation is one of the biggest changes in the house, and our experts agree it was a good move. 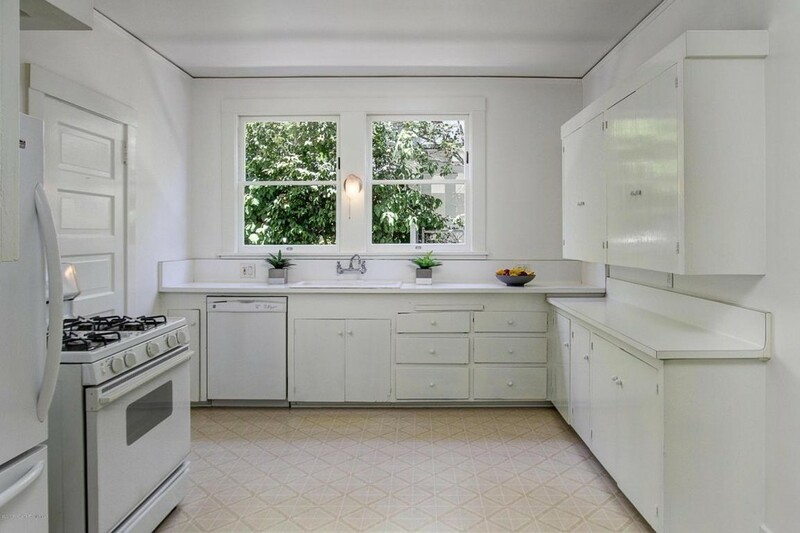 “The kitchen before was dated and cramped. 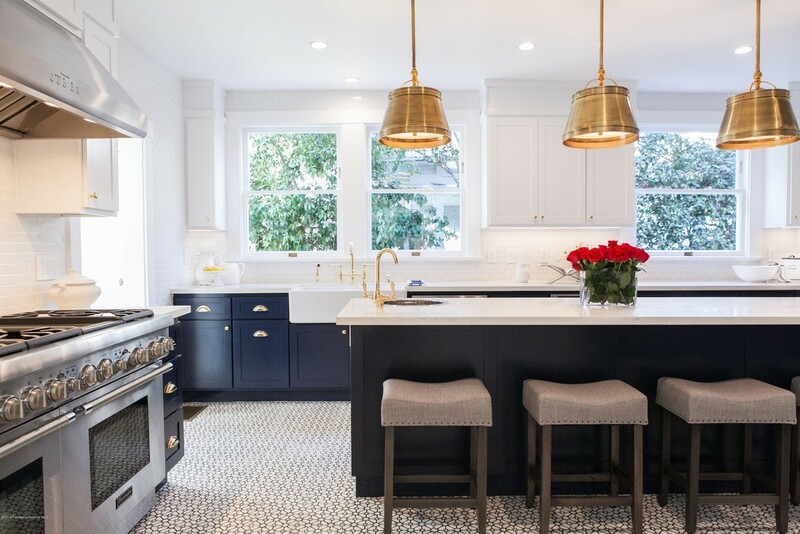 Opening it up, updating cabinetry, and making the kitchen a more usable space is a real plus when selling,” says professional property stylist Karen Gray-Plaisted with Design Solutions KGP. She points out that buyers looking for homes in this price range want a gourmet kitchen, so expanding the kitchen’s footprint was smart. 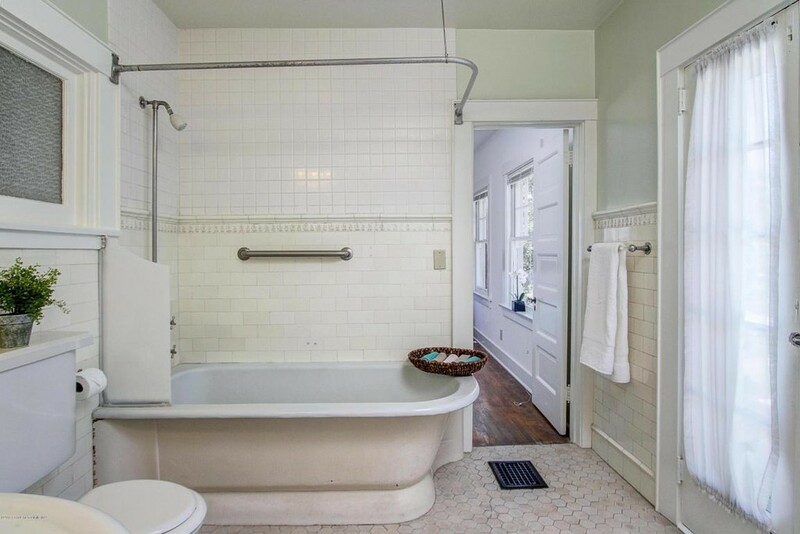 The vintage bathroom was fun, but not functional. Another huge change is in the bathroom, where they ditched the old bathtub and closed off a doorway to make a giant walk-in shower. Was it worth it? Our experts say absolutely. The retro green tile on the fireplace makes the room look dated. 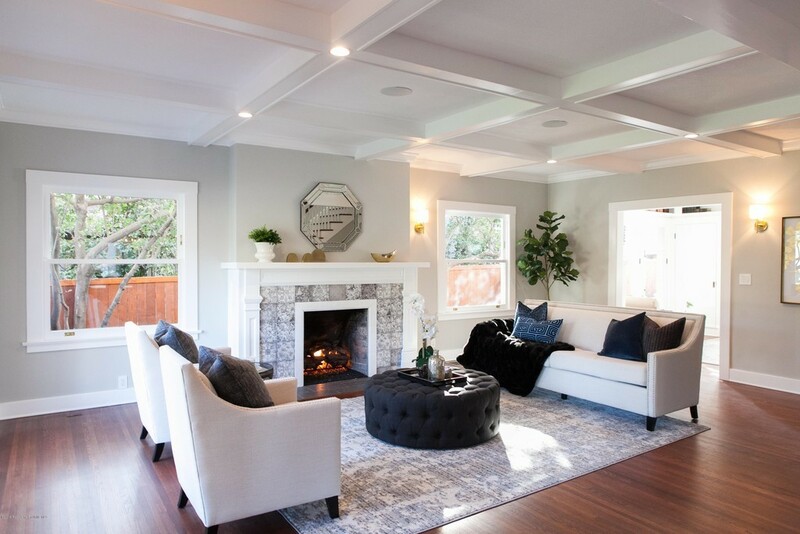 With its new tile work and coffered ceiling, the living room is a modern beauty. The changes to the living room were mostly cosmetic, but they made a massive impact. Gray-Plaisted also thinks the changes to the fireplace did a lot for the room. 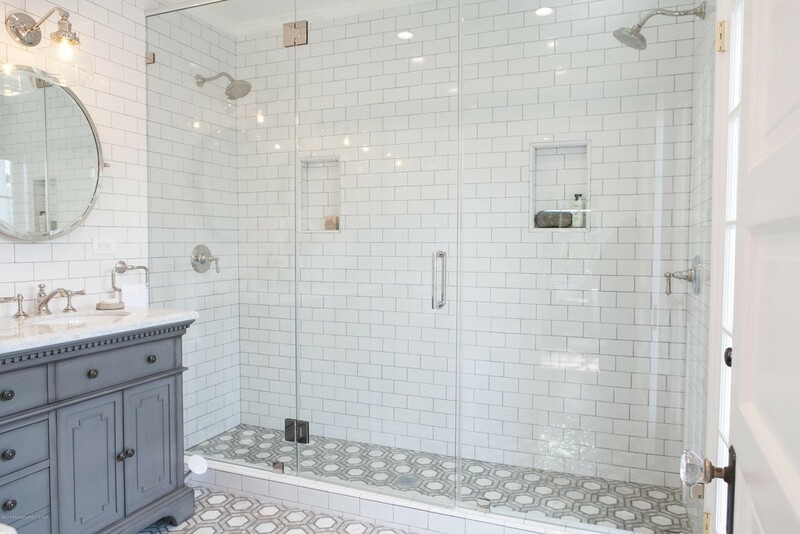 “Updating the tile from the taste-specific green to a more neutral tone helps the fireplace stand out nicely.” She also appreciates how the soft shade of gray paint complements the new tile. The original dining room looked a bit dull. The redesigned dining room is full of personality. Comparing the before and after pictures, you might think you’re looking at two different rooms. 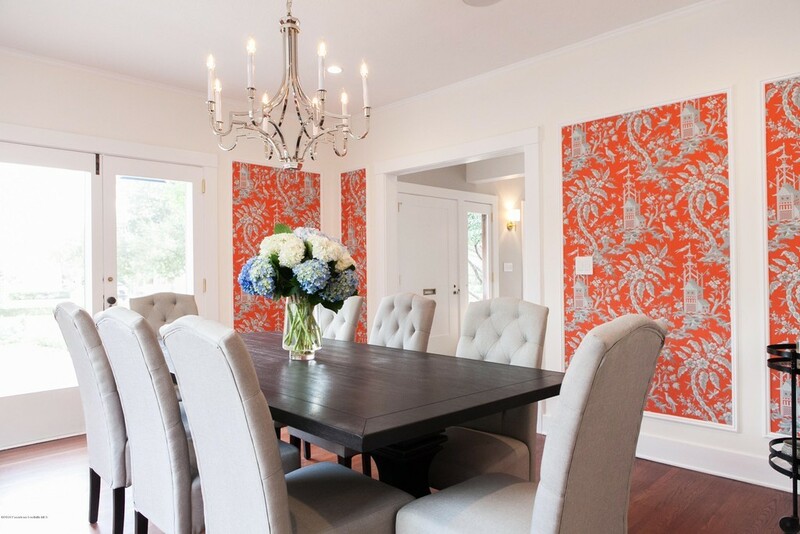 Funk notes that the one-two punch of the wallpaper and new chandelier draw the eye to the most interesting parts of the room: the wall molding and the ceiling. “That combo goes a long way,” she says. The backyard before needed some TLC. 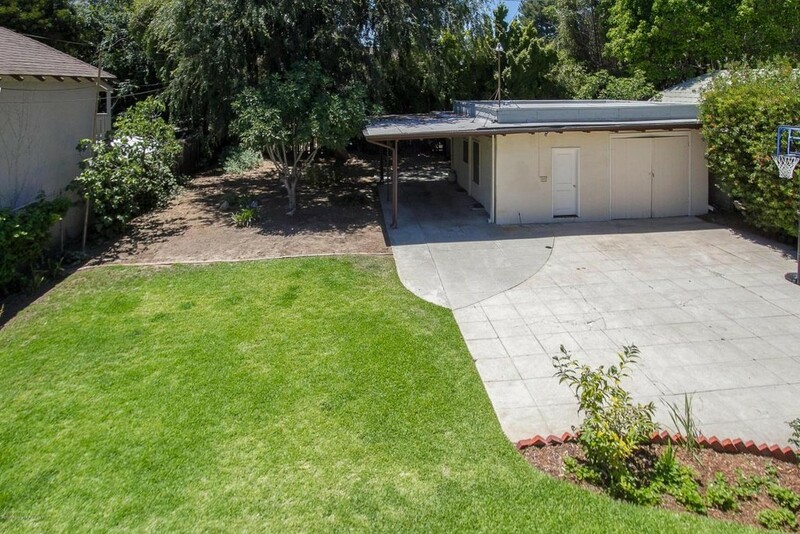 After, the backyard looks warm, welcoming, and matches the rest of the house perfectly. Taking the backyard from eyesore to outdoor oasis required new landscaping, installing a new fence, and completely overhauling the garage. “They took an uninviting area and turned it into a space where you can actually enjoy spending time,” Gray-Plaisted says. Overall, Gray-Plaisted was very impressed with the work of the sellers.